It was a heartwarming experience to be back in the country's home of precious art collections, natural history, ethnography, fine arts and the famous Spoliarium by Filipino artist Juan Luna at the National Museum Of The Philippines. 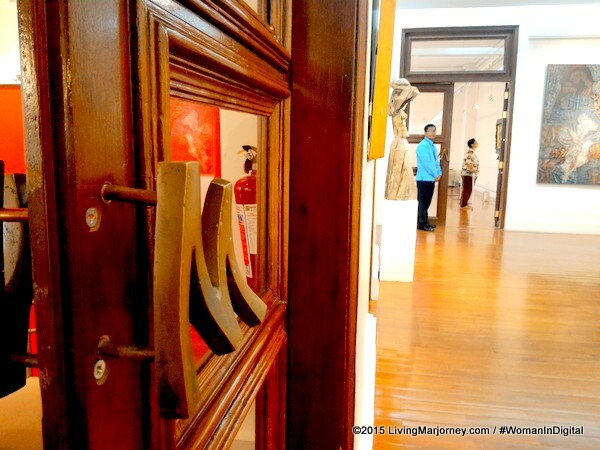 A couple of weeks ago, I attended an exclusive tour of the Philam Life Gallery. The exhibit featured the works of our National Artist, the late Vicente Manansala. 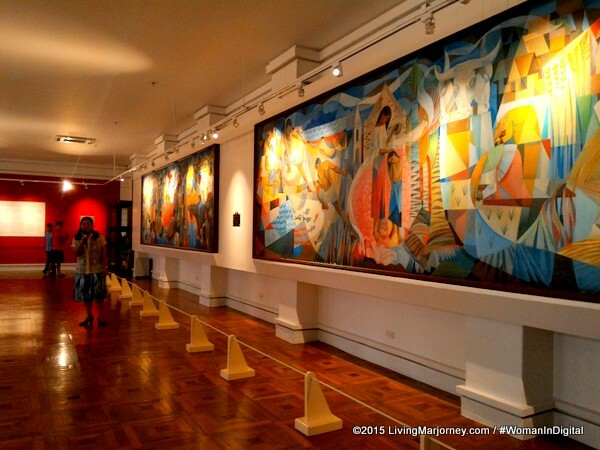 With the help of Philam Life more paintings of Manansala are made available for public viewing. 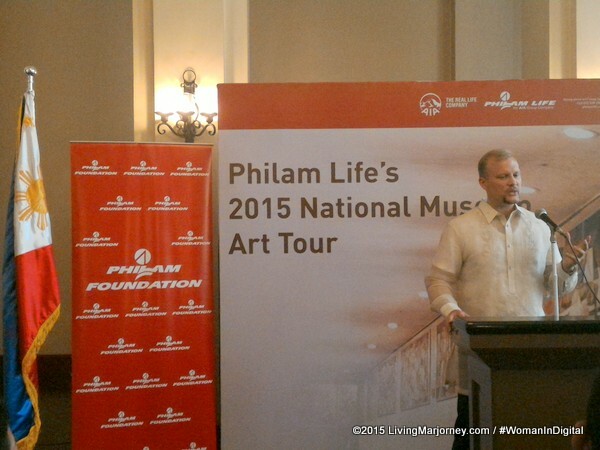 The partnership between Philam Life and National Museum aims to promote arts. For Filipinos have better access to these precious artworks and encourage us to visit the museum more often. 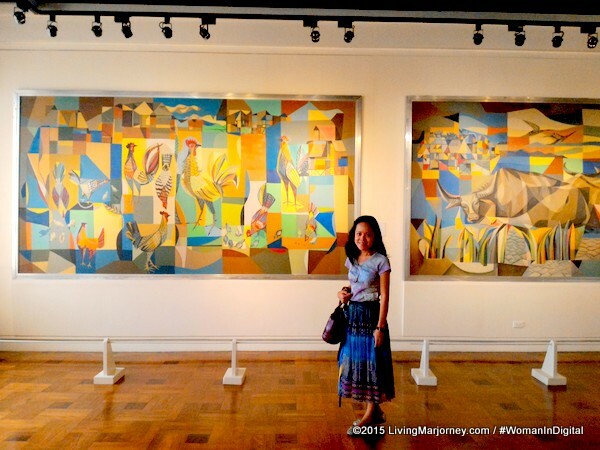 The art collections are the seven paintings that depict Filipino life, rendered in the artist signature style of "transparent cubism". 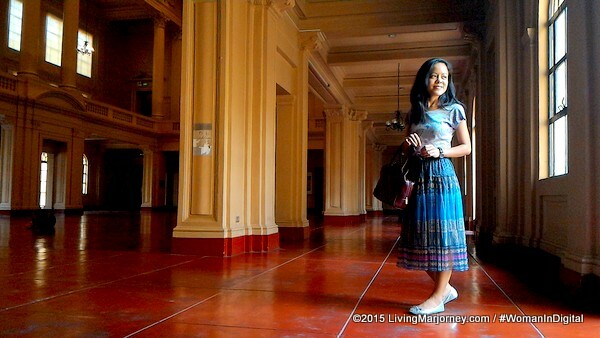 The wooden floor and the old walls of National Museum bring back the memories of my childhood when I first set foot in this museum. What took me so long to go back? How about you? 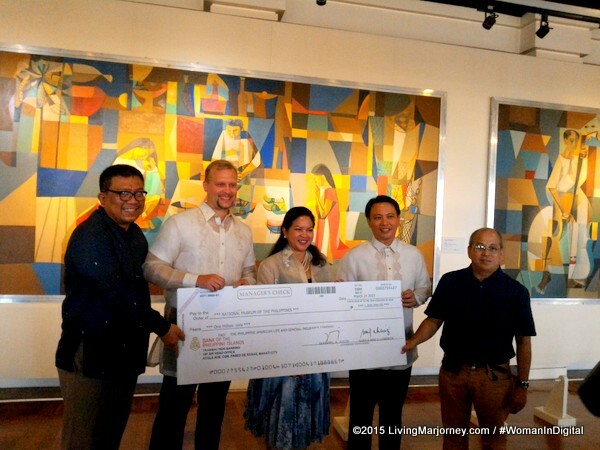 For the maintenance and restoration of Philam Life Collection, Philam Life donated P1 Million to the National Museum. In addition, the company partnered with National Museum in building four Philam Paaralan classrooms in Bohol and Guiuan, Eastern Samar. Vicente Manansala was a cubist painter and illustrator of no small renown. He was commissioned by Philam Life to create murals for thd Philam Life Head Office. He died in 1981, the same year he was proclaimed a National Artist in Paintings. 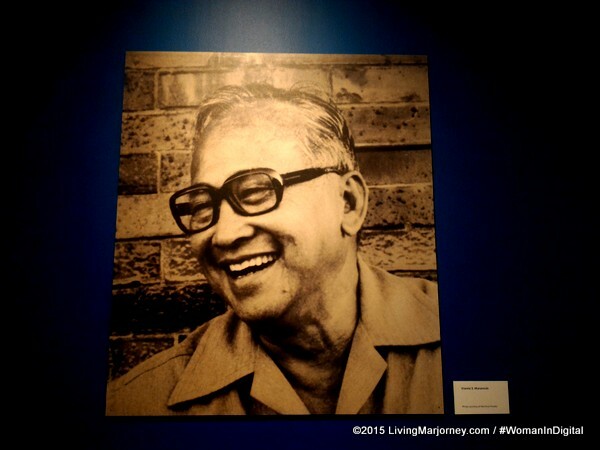 The exhibition allows us to see many artworks of the late Vicente Manansala. 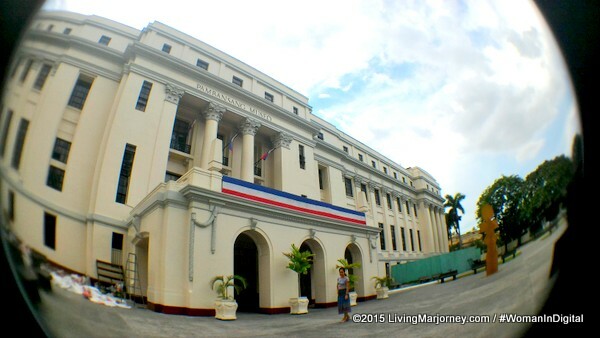 The National Museum of the Philippines further invites us and our families to visit the museum.